If you’re not using Facebook ads to get more leads and make more sales, then you are missing out on one of the biggest marketing opportunities out there. Facebook ads are quickly becoming one of the most effective ways for real estate agents to get more leads and clients because they work. There is a massive opportunity out there for any real estate agent who wants to take their business to the next level by using the power of Facebook ads because most agents are doing it, at least not yet. Attention: Everyone, of all ages, is on Facebook…a lot. When people want to buy or sell a home, they go on facebook and talk to their friends about it. 2. Targeting: Facebook Ads allow you to target people based on their demographics, household income, location and most importantly their intent to buy or sell their home. ROI: Facebook is relatively new compared to other advertising channels, therefore, in order to secure the masses, the cost to advertise, combined with the benefits received, are providing an ROI that can rarely be beat! Just think about how much you spend a month on traditional advertising. It can range anywhere from hundreds to thousands of dollars. And what are you getting in return? Sure, sometimes traditional advertising works, but most the time it doesn’t. Especially if you are using direct mail. This is where Facebook ads come in. By using the power of Facebook ads, you can spend 50% less each month on advertising, and see a 50% increase in sales. Yes, it’s true. Yes, it works. I’m getting a little off topic here. Let me share with you some proven Facebook ad techniques that have been battle tested with every type of realtor, in every type of market. I know this will work for you. If you’re confused about what to write on your ad copy, just copy the system below. If you can’t decide who to target your ads to, take these tricks below! And if you want to market like a silicon valley superstar…stick to my blueprint below! If you JUST ask someone to enter their information to find out how much their home is worth, you will get junk leads with wrong names, numbers, and emails = waste of money. Instead, offer what the marketing mavens call a “Lead Magnet”. Try to offer something valuable that you know will catch the attention of a home buyer or seller. There are plenty of online tools that you can use to create a neighborhood packet and promote it to generate leads. For example – If you’re a realtor in Hamilton, create an information packet about the recently sold listings, a bit about the real estate market in Hamilton and future trends. Once you have all the information in place, you can hire a designer to turn your content into a beautiful e-book. Then, on the landing page ask for their phone, email, and first name. Because you are offering something free & useful to the prospect, they are more likely to insert their correct information. This allows you to follow up with more people and convert more of your ad spend into revenue. Pro Move: Once they fill this landing page out, send them to another landing page and ask them if they want to know how much their home is worth. Then, on this landing page, make sure they ONLY have to fill in one field, their address. 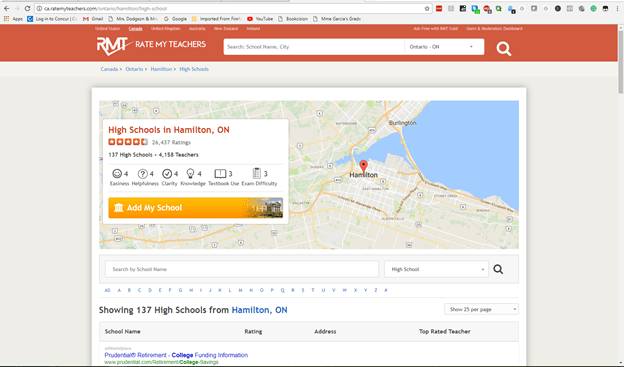 While in some cases it does make sense to target people from a specific city, or even an entire province, the real power of Facebook ads is being able to do local marketing at a very micro level. Radius Targeting – Create a radius of 10-20 miles from your current location in the targeting section of Facebook Ads. Switch to “Living In” – When you target a city or a zip code, switch to “people living in” that particular area. This ensures that only people currently living in that location will see your ad. Build several campaigns catering to each neighborhood individually. For Example – If you are targeting an area with lots of detached homes then offer them a checklist for a successful open house. If you are targeting another area with lots of condo buyers and sellers, cater your ads to target millennial home buyers. For example, create an investment forecast that shows the projected value of their home in 10-20 years. Bottom Line: More personalized ad copy = more leads. 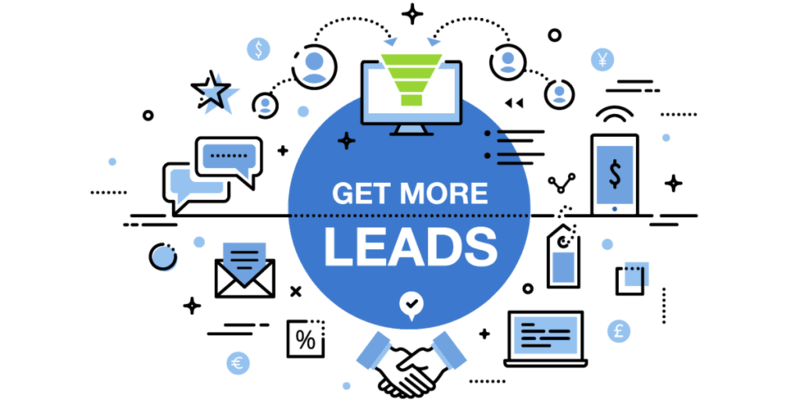 More geographically targeted ad copy = more leads. It might take a little more work, but you will love the results! WARNING: If you are not using the Facebook pixel to track people who visit your website, or your ads, or watch your videos, etc. then you are losing a lot of money! DEFINITION: A Facebook pixel is a piece of code that you need to copy paste on all pages of your website, as well the landing pages, to track who visits your website and your conversions. DEFINITION: A conversion is recorded when someone fills out a form on your landing page. Facebook needs to understand which clicks are getting conversions so that they can optimize the impressions to maximize the total number of leads for your daily budget. BENEFIT: Conversion tracking and optimizing the ads for conversion allows you to get more leads at a lower cost per lead over time. INSIGHT: The Facebook algorithms are extremely efficient in detecting which user is likely to convert. I have tested conversion testing on all types of different campaigns for real estate lead generation and it really works! Facebook videos ads haven been proven to increase user engagement compared to image ads for the real estate industry. However, video ads are different in terms of measuring the metrics. The first thing you need to look at after launching a Facebook video ad is the average view time. Next, you need to check the click through rate of the viewers. PRO MOVE: When launching a video ad you can compile 5-6 recently sold houses in your area and offer the viewer a free home evaluation. PRO TIP: The conversion rate of videos increase when you show your face and talk to your audience directly. PRO TIP: Since Facebook videos are muted by default make sure you use a compelling background AND show caption transcripts for your video. As a result, the viewer can get the message if they’re looking at their phone on transit, or at home when they can turn the volume on. Are you running one ad under each campaign or ad-set? If so, it’s time to reshuffle your Facebook ads account and make sure that you are testing multiple images, ad-copies and descriptions for each different ad set. Because when you launch multiple ads you get data for each of them individually. And, you can turn off the underperforming ones and concentrate on the ones performing better. Therefore, if you are constantly A/B testing and doubling down on what works, you will bring down your cost per lead overtime. Alright, now that you have these tips you can jump into Facebook and start creating your ad campaigns and watch the leads (and sales) come rolling in. Doesn’t know how to create sales videos that make your potential buyers go WOW! If all of this sounds a bit overwhelming and you’d rather focus on what you do best, then please don’t hesitate to shoot me over an email with any questions. Or if you want to work with me to help grow your business, go here and let’s setup your free consultation to see if we are a good fit. Ever wonder what Google thinks of your website? The results might amaze you!